We have proudly provided our carts to these and many other Nationally known brands. 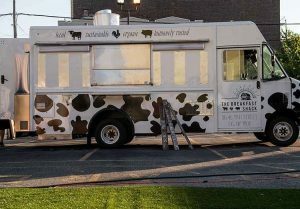 When it comes to mobile food vending, 800 Buy Cart Mobile Vending Units are the most trusted name in the industry. 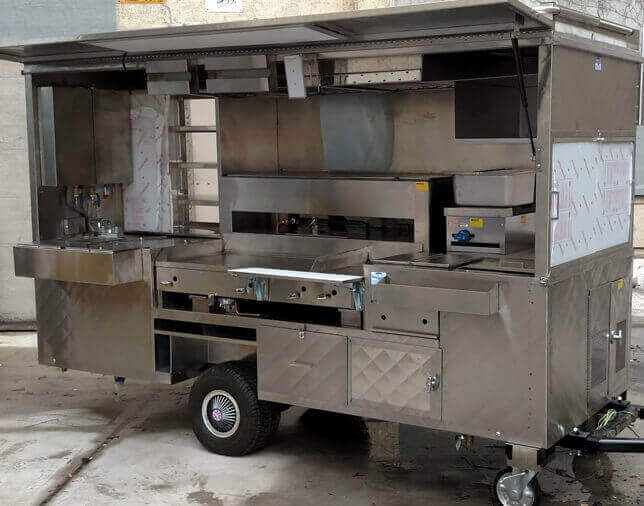 We are the very first manufacturer of the all Stainless Hot Dog Cart . These carts appears on almost every street corner in New York for decades. Among our most famous products are the Original Good Humor Ice Cream Tricycle. Seen in neighborhoods throughout the country with the “Ice Cream Man” jingling his chime bells surrounded by kids. These classic cycles were such an integral part of “Americana”. 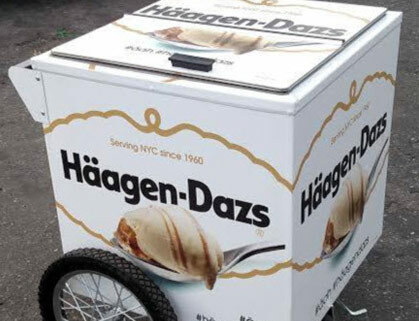 Today, in addition to Hot Dog and Ice Cream Carts, we custom build enclosed “New York” Style” Vending Carts, Food Trucks, and Mobile Kitchens. An 800 Buy Cart Mobile Vending Unit will get your business up and running and keep it running day after day. 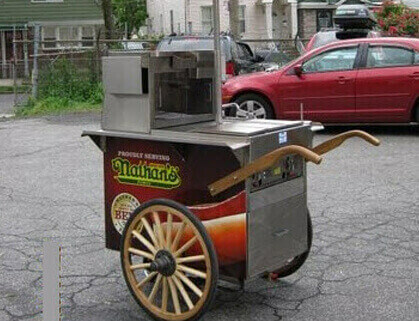 Serve anything you like from Hot Dogs, Grilled Foods, Ice Cream, Italian Ices, to a complete “Restaurant on Wheels”. We will custom build the perfect Vending Unit for your business. Many well respected international food companies utilize our carts for street vending, sampling programs, stadium vending and much more. If you are considering starting a Vending business – or are ready to upgrade or expand – go with the finest mobile Vending Units made in America. Our carts, trucks and trailers are built tough so you and your customers can rely on day-in, day-out service. Your Vending Unit is the heart of your business so go with the manufacturer whose carts can “make it anywhere!” Don’t miss your chance to get your piece of the American Dream call us today to get started.